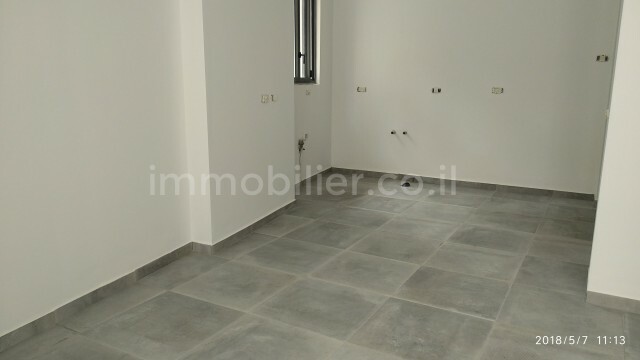 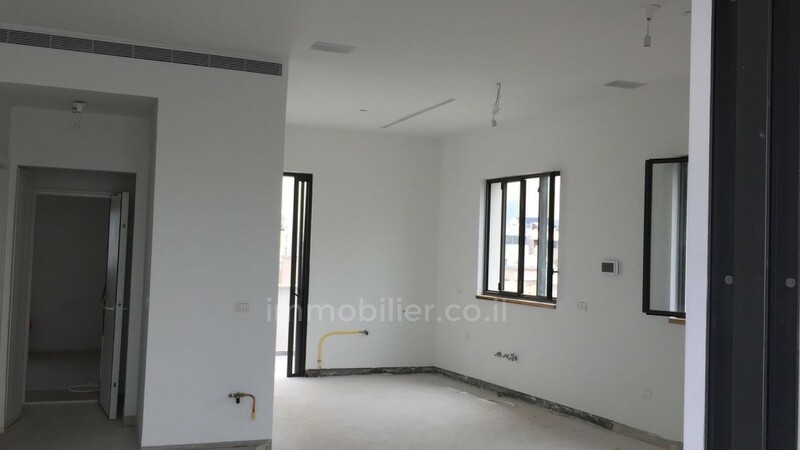 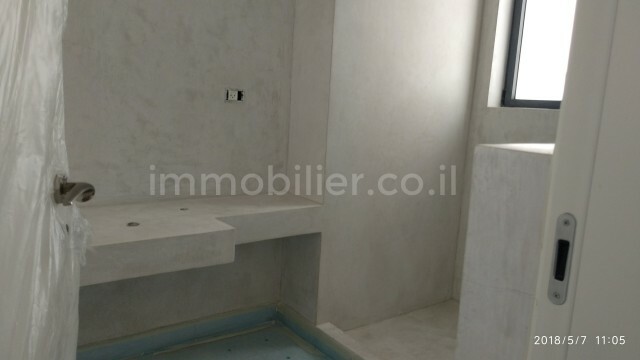 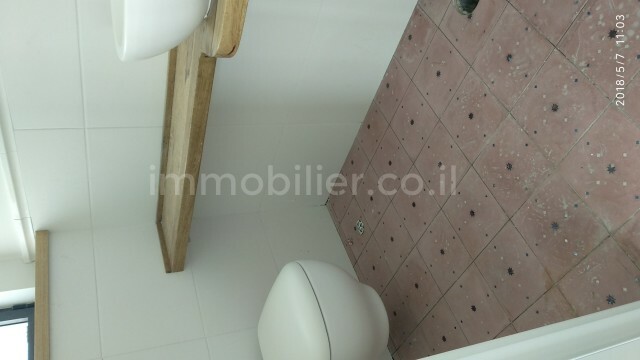 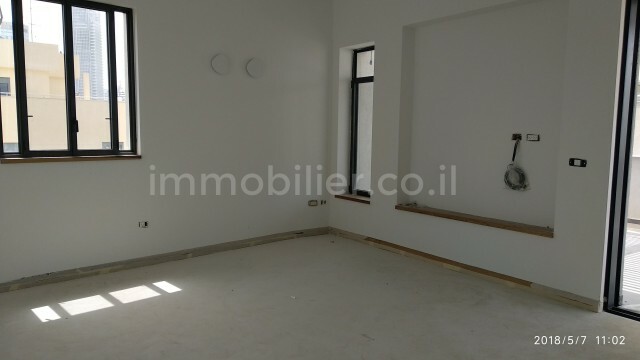 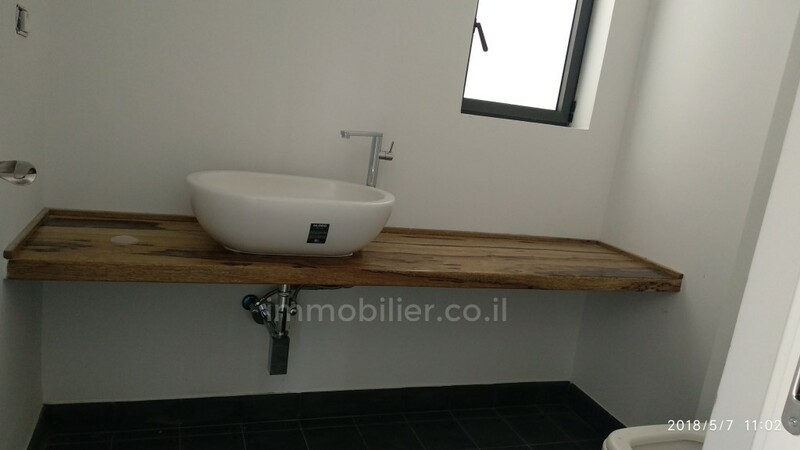 Penthouse for sale in Tel Aviv, in a central location close to Shouk Ha-Carmel and Kerem Hateimanim area and Neve Tzedek! 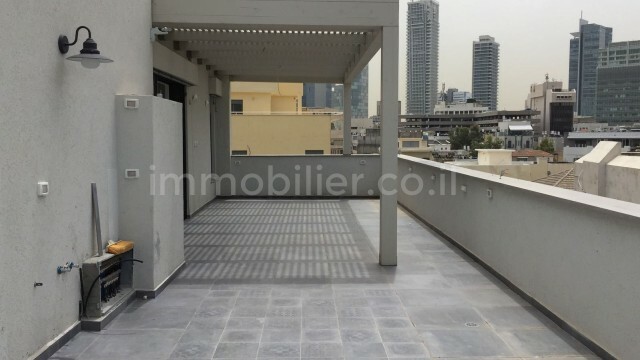 Penthouse on one level with an unobstructed view to the sea! 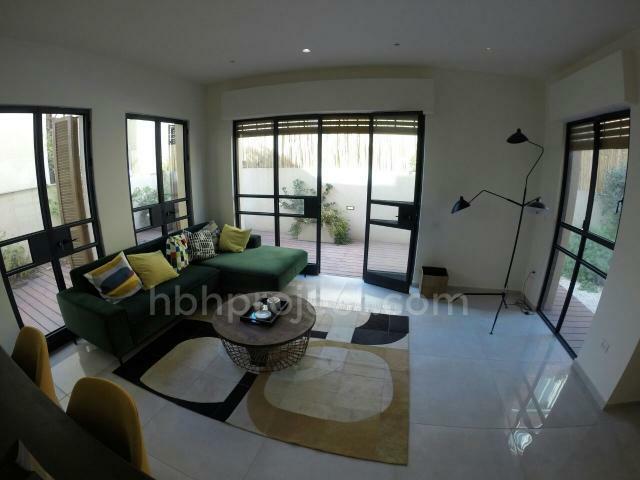 125sqm + 70sqm of terrace!